As part of the traditional tourism event, the Days of Croatian Tourism, the tourism awards for the best of the best in tourism were awarded tonight, in the following categories: Cultural tourist attraction of the year, Tourist event of the year, Innovation in tourism of the year, Marina of the year, Restaurant of the year, Campsite of the year, Tourist agency of the year, Hotel of the year, Tourist destination of the year, and the award "Anton Štifanić" – life achievement award and the person of the year award. 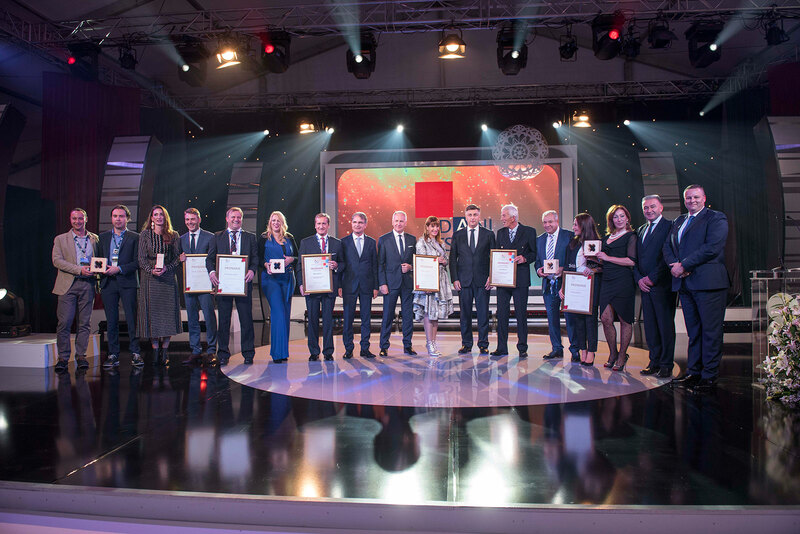 Ten awards were handed out by the Croatia Prime Minister, Andrej Plenković, the Minister of Tourism, Gari Cappelli, the Director of the Head Office of the Croatian National Tourist Board, Kristjan Staničić, and the Vice President of the Croatian Chamber of Economy, Josip Zaher. 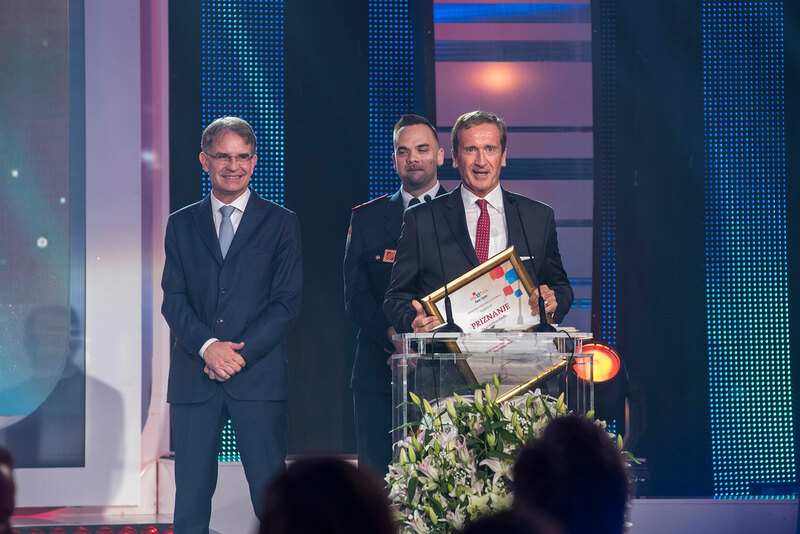 The importance of the contribution of all tourist operators in the realization of this year's excellent results was pointed out also by the Director of the Head Office of the CNTB, Kristjan Staničić: "Tonight, with these awards and recognitions we wanted to reward the best ones from different segments of our overall tourist offer. Among strong competitors this year we selected the best destinations, attractions, events, but also hotels, campsites, marinas, and numerous other subjects who make up the overall tourist offer. However, on this occasion, I want to emphasize how behind all of the mentioned there are people, who, with their work and contribution, are the most deserving for these excellent results of which everyone is sincerely proud of. In this sense, I take this opportunity to congratulate and thank everyone for a great tourist year, and I wish everyone an even better and more successful tourist 2018", said the Director Staničić. The Vice President of the Croatian Chamber of Economy for tourism, trade and finance, Joseph Zaher, stated on this occasion: "The expected more than 10 billion euro of revenue for this year, the high share of tourism in the GDP, and the highest number of investments show the importance of tourism in the Croatian economy. They also point out the high dependence of the economy on this activity, and the lack of development of other sectors. It is therefore necessary to encourage even more the growth of other sectors through tourism. 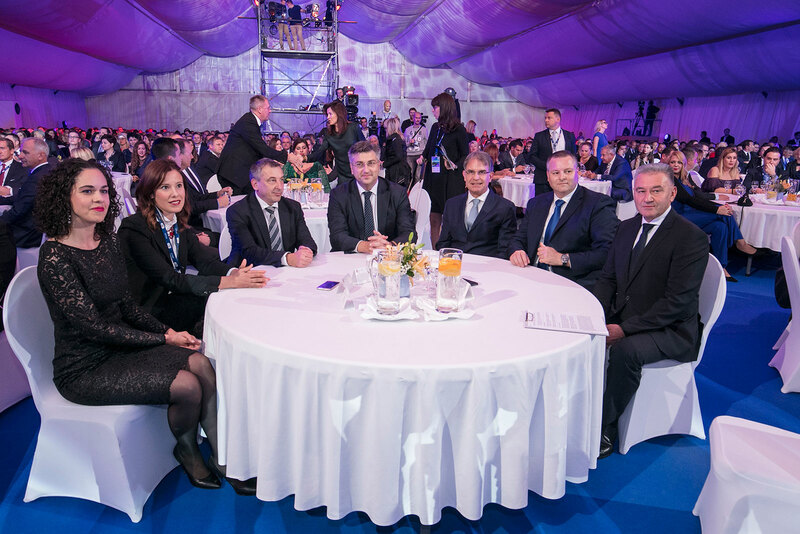 I invite all stakeholders for dialogue about the important issues of the sector, in order to be even more ready for the following tourist year and achieve even better results, and I congratulate once again all the winners, the champions of Croatian tourism”, said the Vice President of the Croatian Chamber of Economy for tourism, trade and finance, Joseph Zaher. 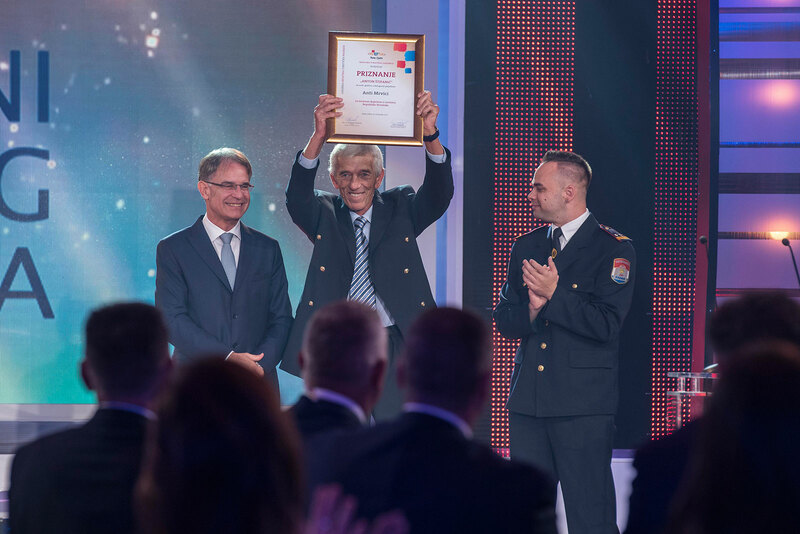 The Days of Croatian Tourism were concluded with this award ceremony in Mali Lošinj on the island of Lošinj, and approximately one thousand participants from the Croatian tourism system attended the event.